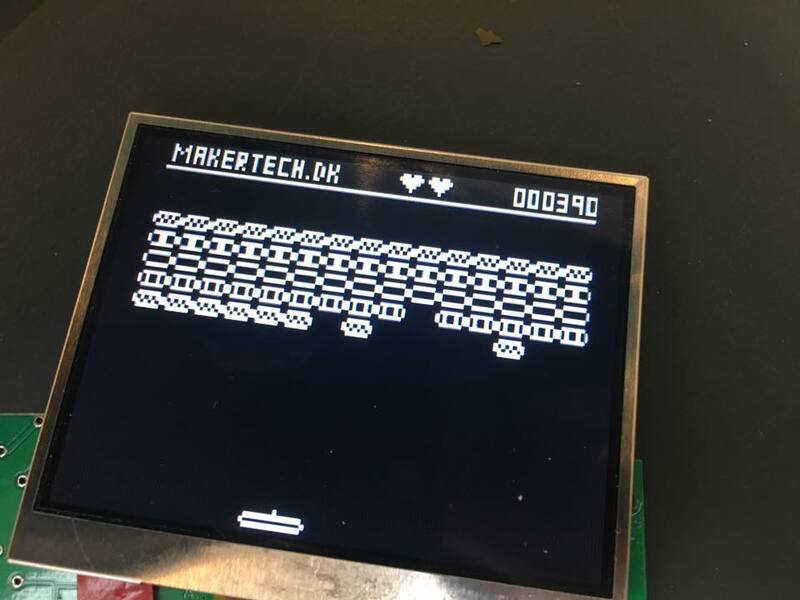 The project also got my interested in other ways to create more advanced Arduino games and maybe even some kind of Arduino Game System. 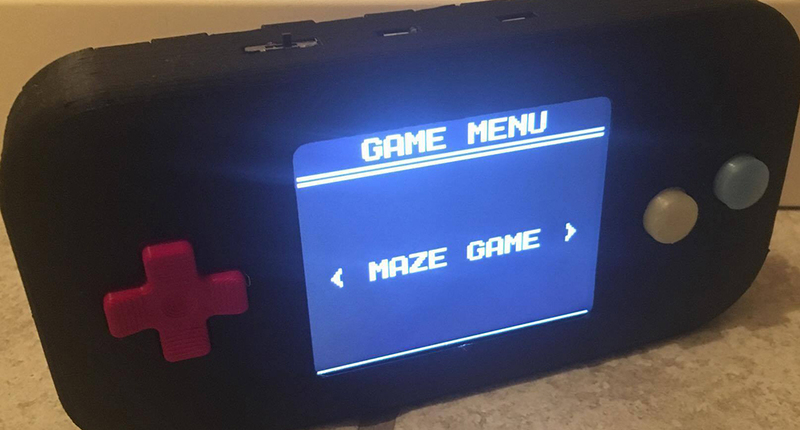 As a start I made a new Arduino Breakout Game using a small tv screen as the display. For this project I used the Arduino TVout library to generate a composite video signal in software. I will be making another blog post about this game at some point, but for now all I have is some pictures and a video of the ball movements from when I started making the game. After working on the Breakout Game above I wanted to start working on a more dynamic game system. This new system will have a start menu where you can choose what game to play, display high scores etc. I usually only write about my projects after they are finished, but since I have had some very nice feedback on the initial images and videos I have shared on both my Facebook and Instagram pages, I have decided to make a blog series about the project while I am working on. This blog series will not be a regular tutorial or How-To, but instead give an insight into what I am working on, the difficulties I encounter, the possible solutions to potential problems and the design choice I make. Stay tuned for the first blog post which will include the schematics and the base code for my first Arduino Game System. Until then here is a short video of the Arduino game I am currently working on.